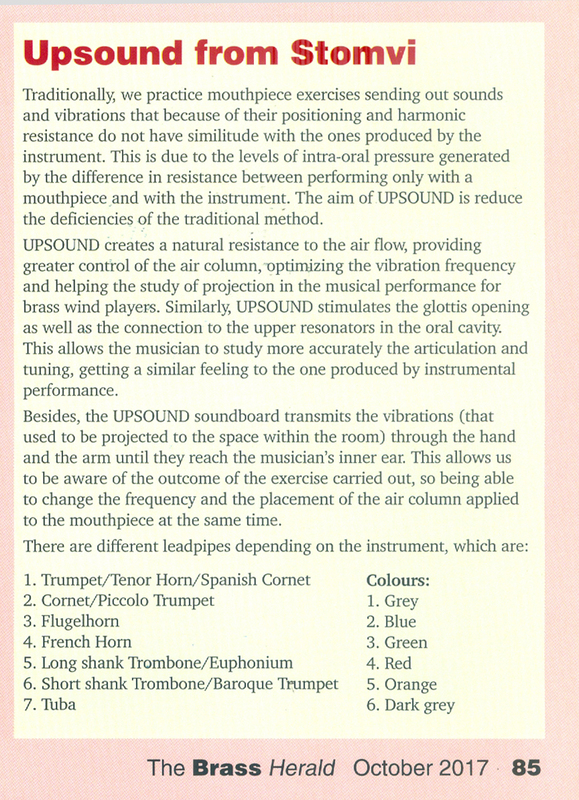 The international magazine The Brass Herald, in its issue of October-November 2017, gives an overview to UPSOUND. 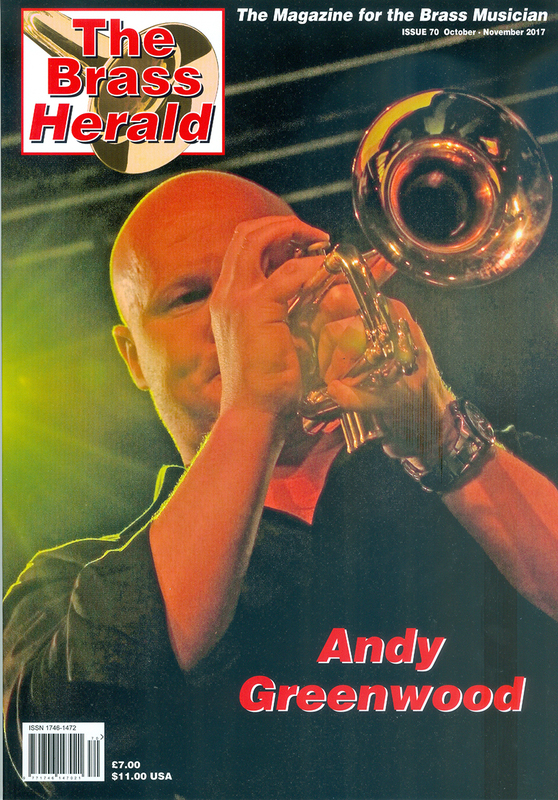 La revista internacional The Brass Herald, en su edición del mes de Octubre-Noviembre de 2017, dedica una reseña al UPSOUND. 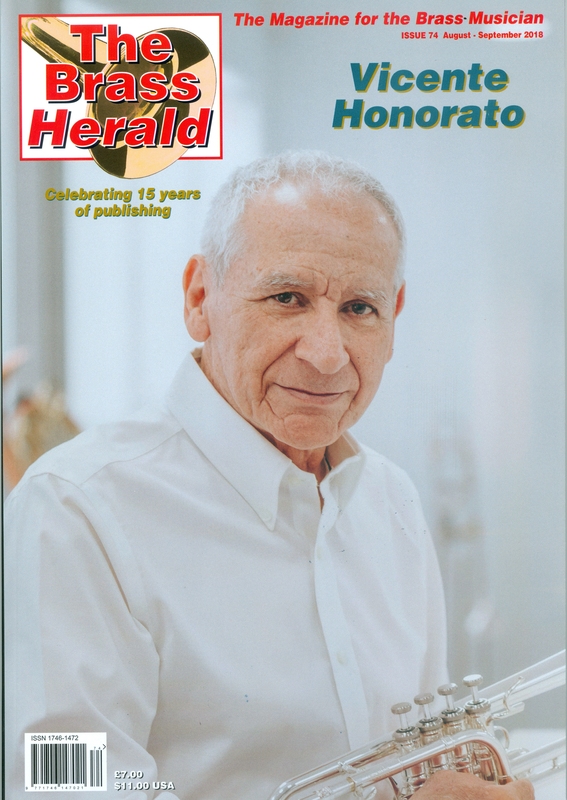 Interesante entrevista a Pacho Flores en el número de Agosto-Septiembre de la revista internacional The Brass Herald. 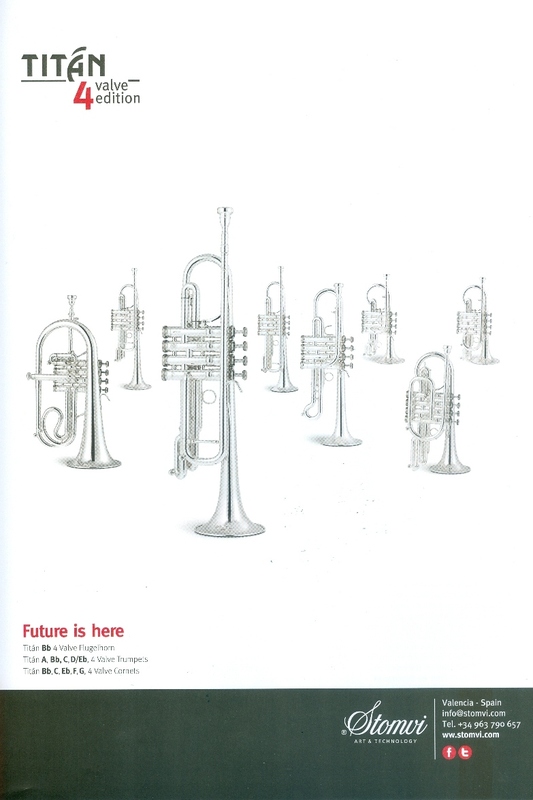 En ella, Pacho hace un recorrido por su trayectoria profesional y explica su apuesta personal por la nueva gama de trompetas y cornetas de 4 pistones desarrollada por Stomvi de la mano de Vicente Honorato. 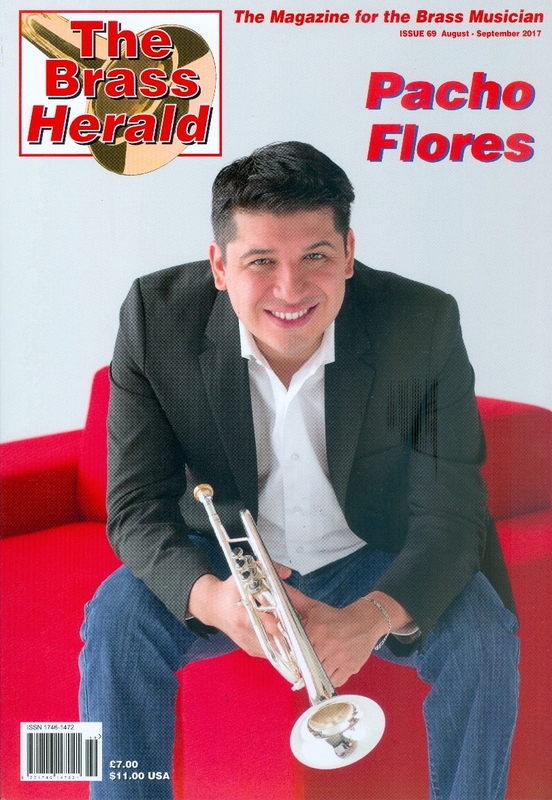 Interesting interview with Pacho Flores in the August-September issue of the international magazine The Brass Herald. 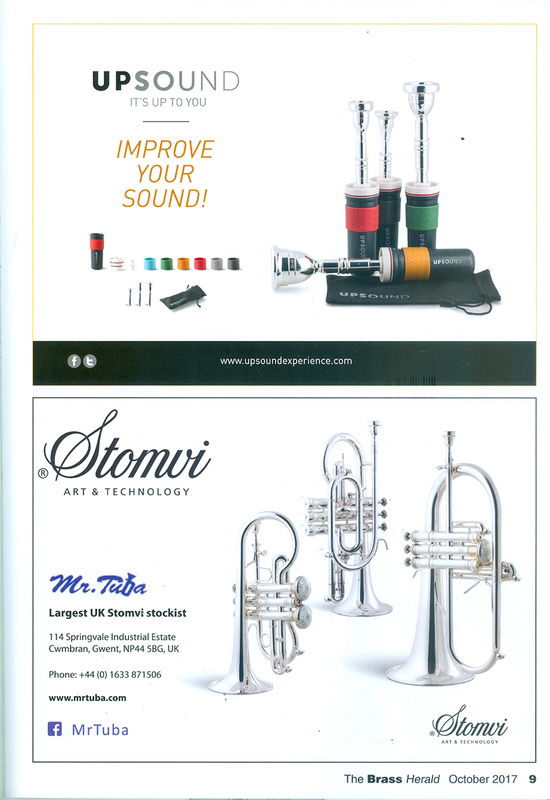 In it, Pacho makes a tour of his career and explains his personal commitment to the new range of 4 valve trumpets and cornets developed by Stomvi by the hand of Vicente Honorato.